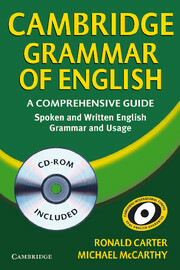 With its clear, two part structure, this is a user-friendly book from the world's leading English grammar publisher. Over 7,000 examples of English grammar illustrated. 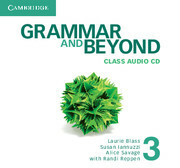 User-friendly, two-part structure covers grammar and usage. The most comprehensive coverage of spoken and written English. Special focus on difficult language areas and guidance on avoiding common mistakes. Differences between British and American English clearly explained.